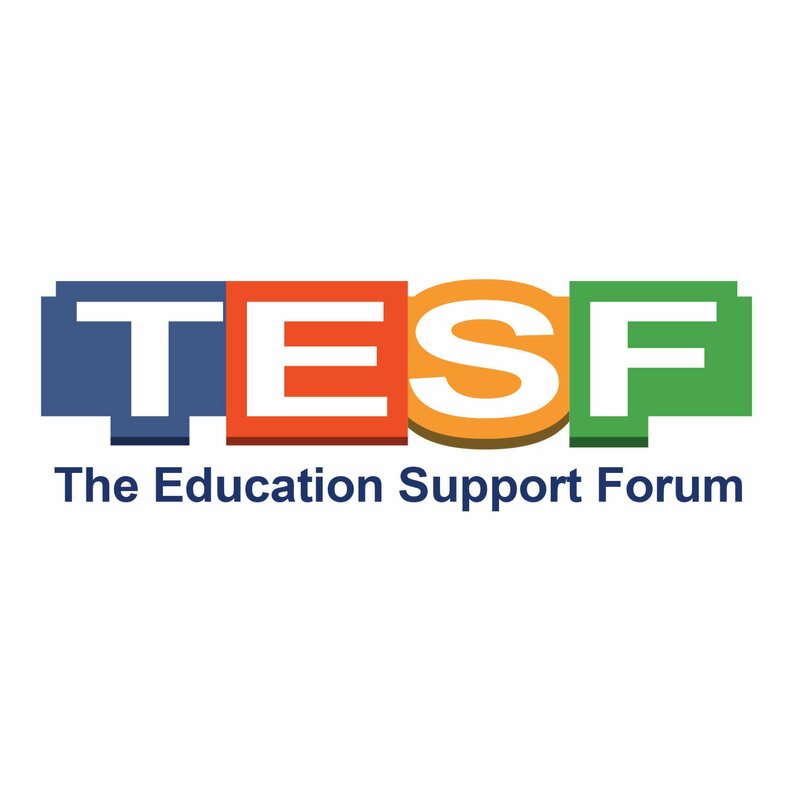 The Education Support Forum is a South African registered Non-Profit Organisation (186-593-NPO) and Public Benefit Organisation (PBO No. – 930061043). Recognizing the strategic importance of quality education via sustainable employment and entrepreneurship for Africa, it was necessary that TEDSF is formed to facilitate the bridging of knowledge and skills gaps between what is needed by industry and what is being taught in academic institutions. Creation of a skills development ecosystem composed of students, entrepreneurs and employers. Employability and entrepreneurship research and curriculum development with employers. Supporting and Mentoring edtech startups for sustainable impact. Monitoring and Evaluation of skills development interventions. Creating a Pan-African ICT skills development index. Advocacy for quality education for Africans. The modus operandi of the Forum is a partnership for impact at all levels. Its research and development activities are conducted in collaboration with various stakeholders—primarily the technology OEMs and distributors, academic institutions, advanced research institutions, non-governmental organizations, and donors—for the benefit of African youths. TEDSF headquarters is based in Johannesburg, South Africa. Staff are located in South Africa. TEDSF’s work is licensed under a Creative Commons Attribution-NonCommercial-NoDerivatives 4.0 License. TEDSF’s logo is a registered trademark.